On the 9th of March, member states of the United Nations were asked to give their opinions on the veto, as the topic was up for discussion during the Intergovernmental Negotiations on Security Council Reform. “The right to veto is a cornerstone of of the UN Security Council”, Vitaly Churkin, the Russian Permanent Representantive to the United Nations, stated during the Intergovernmental Negotiations (IGN) on Security Council Reform that took place on March 9th. He further claimed that the veto forces member states to compromise to pass resolutions, leading to better and more balanced resolutions, and that without the right to veto, the organisation would make decisions without respect to the legal interests of if its member states. Other voices were more critical of the veto. Pakistan, while reiterating their opposition to an expansion of permanent seats on the Security Council, stated that the veto should ideally be abolished, but that such proposals would themselves be vetoed, and that they therefore also supported more pragmatic approaches to limiting the use of the veto. A similar position have previously been taken by the Indonesian government. India, while acknowledging the importance of the veto issue, expressed worry that the controversy of the issue could block reform of the Security Council. 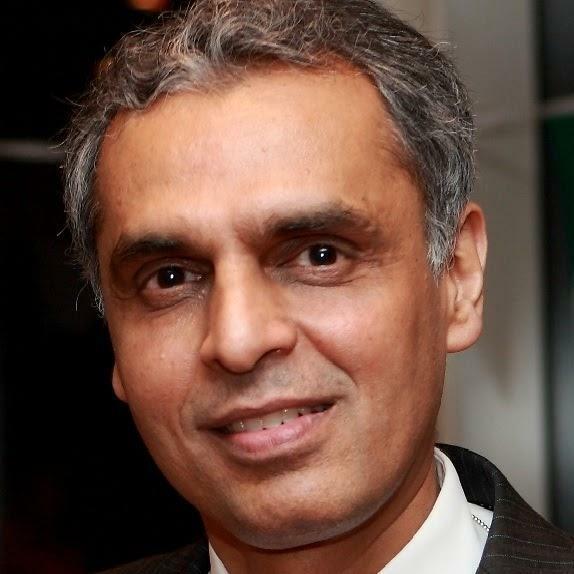 “The issue of veto is important but then we cannot also allow the veto to have a veto over the process of Council reform itself,” Syed Akbaruddin, the country’s Permanent Representative to the United Nations, said. India also stated that as long as the veto exist, it must be extended to any additional permanent members of the security council that might be added in the future.